If maintaining a yard isn’t your cup of tea, let us do it for you. 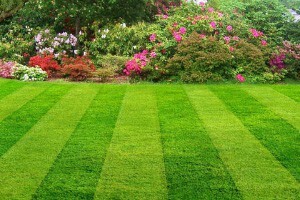 We offer services to keep your yard beautiful year round. 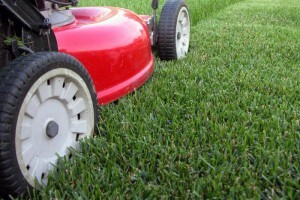 Our employees are lawn care experts, trained in gardening, hedge & shrub care. Whether you need routine maintenance, like mowing, weeding and trimming, or you have a pest or disease problem you would like us to handle, we are happy to do the work for you.